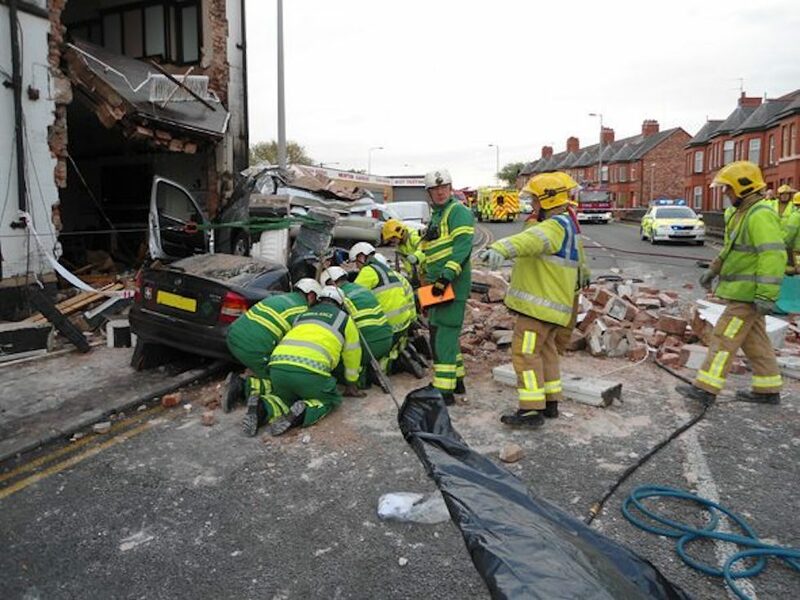 The building was very badly damaged by the impact of two motor vehicles, with one complete bay structure collapsing as a direct result of the impact. 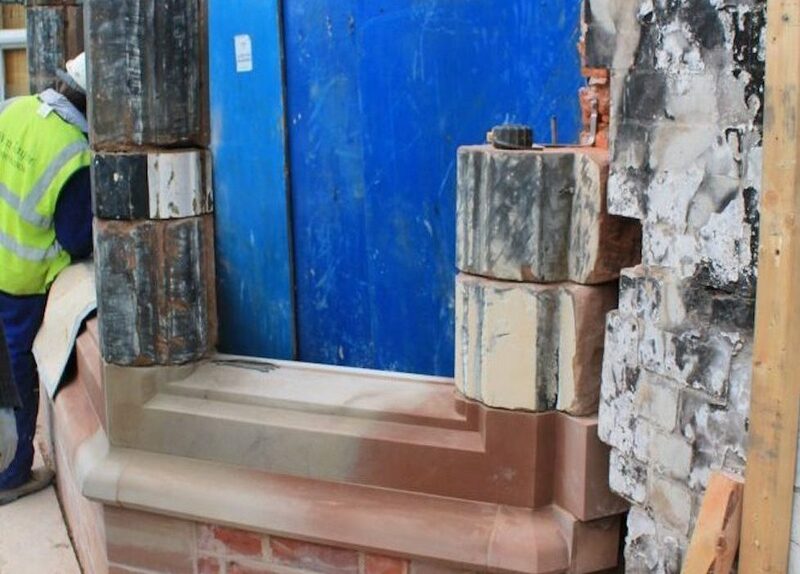 Working with the Client, insurers and specialist Contractors, ABBEY produced accurate construction details of the remaining bay structure to enable the damaged bay to be completely re-built using a mixture of existing stone and new Sandstone stone sourced locally within North Wales. 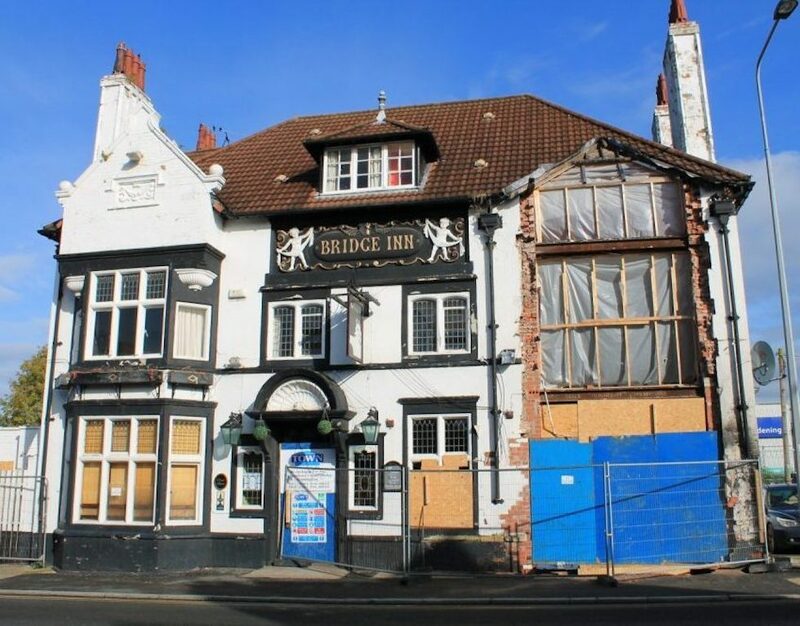 The Cellar, Ground Floor and First Floor structures were coordinated into the construction works to enable building defects and weaknesses to be rectified and the closure period of the public house to be minimised. 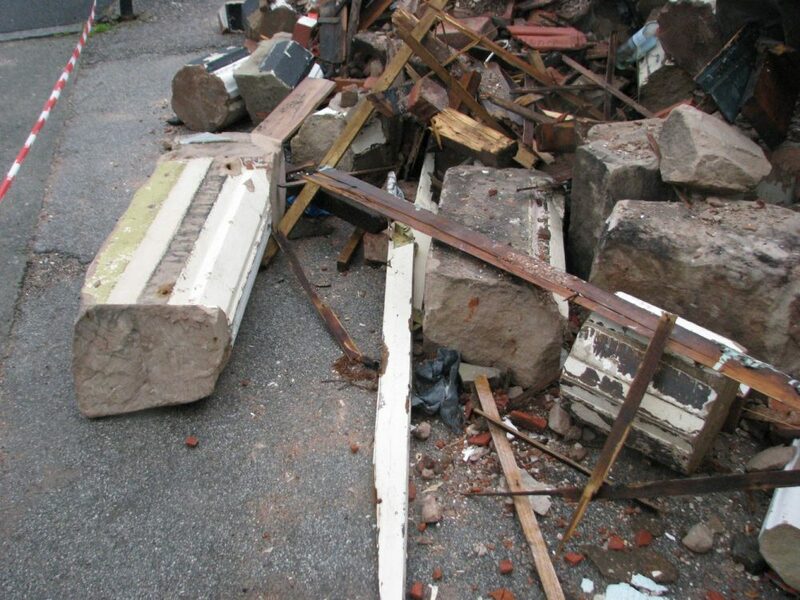 The structure was returned to its pre-damaged state in a fraction of the time than conventional tendering procedures would have achieved, getting back to its business of providing beverages and excellent food to the locality.